Hyderabad- Capital city of Andhra Pradesh.City of Nizams with tourist destinations. Historical places - Charminar, Salar Jung Museum, Falaknuma Palace,Pearls Market. 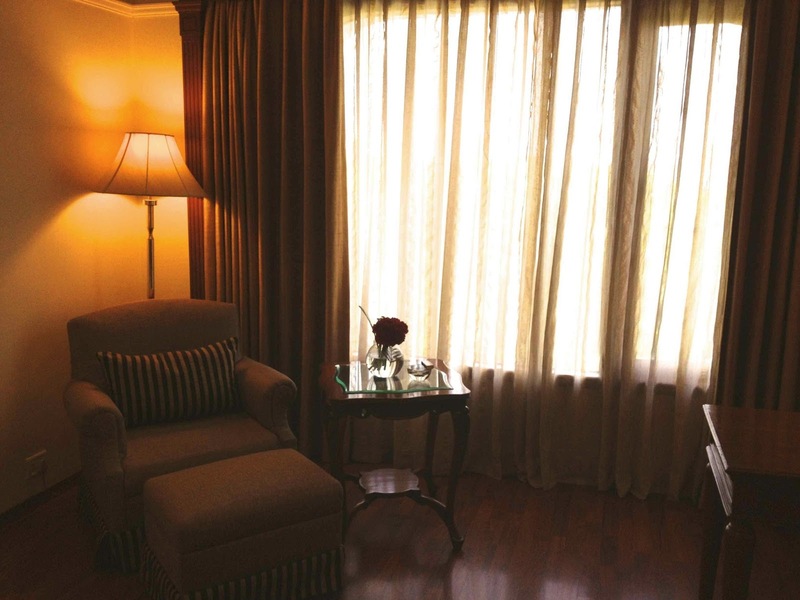 Taj Deccan has 151 comfortable and spacious rooms including 10 suites. Tastefully appointed and well equipped with guest amenities including wireless Internet connectivity, TVs, two-line speaker phone with international direct dial, safe deposit lockers (for laptops as well), and DVD players (on request). 47 rooms 325 sqft in size. Well equipped to cater to the needs of business and leisure travellers alike. In addition to the above guest amenities, they offer complimentary breakfast, tea/coffee throughout the day, cocktail hour in the evening in the Residency Lounge, and use of the Lounge Boardroom. 46 rooms located on higher floors. 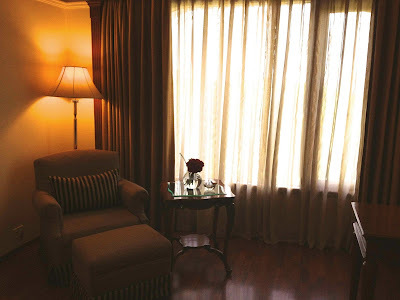 Tastefully furnished suites composed of a bedroom and a sitting room. Include all the above guest amenities. Total of 10 suites with 5 Junior suites , 4 Deluxe suites of 680 sqft size and a 1009 sqft presidential suite. All rooms are beautifully designed and ensures a pleasant stay on your next business or personal visit. Copyright © 2013 About Hyderabad : AP Tourism.